occurring. A door that closes or opens on its own could be because of the wind and environment, and normal activity for that place. A sound heard that may appear to be a voice, could be a nearby radio of a neighbor or ordinary sounds for that place. 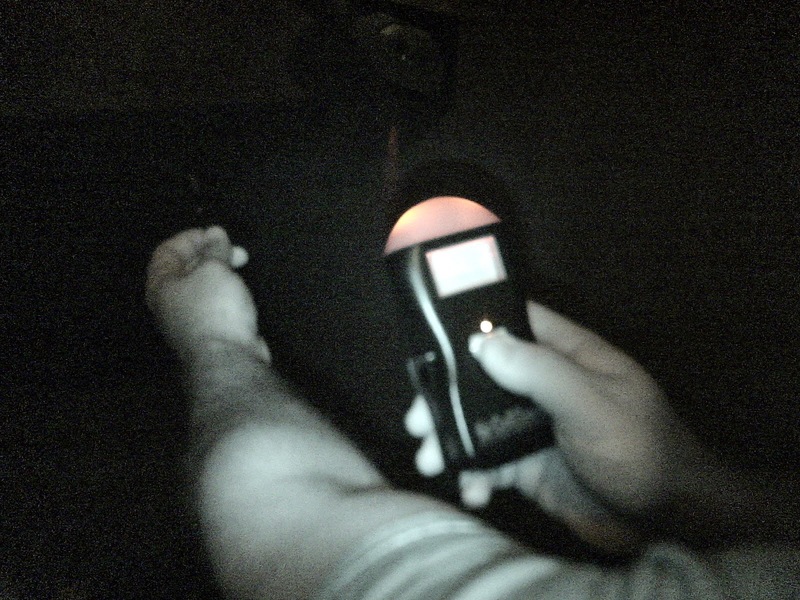 Ghost hunters only spend a night at a particular place and do not study or understand the normal acting or sounding activity for that location. room and which direction it came from. Multiple microphones would need to be used in order to accurately find the origin of the sound and not just assume it is a ghost trying to communicate. This relates back to not knowing the environment and its regular and natural noises. performed investigations in the dark, which has seemed to become the norm for all investigators although being in the dark makes no sense at all. No real science is used in these investigations, and television shows use unproven facts and myths that they present as real science.